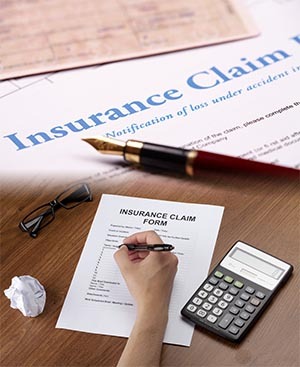 Life insurance is a promise between the policy owner and the insurer, where the insurer agrees to reimburse the occurrence of the insured person’s death or other event such as terminal illness or critical illness. In spite of so many restrictions and distinctions, so many frauds are occurring due to the false claims such as disappearance or any other fraudulent activities to obtain the financial gains. We investigate from the grassroots to obtain the genuine evidences and factors to claim the amount. We, at GVS adopt the best practices of investigations to tackle the growing problem of Insurance fraud. We show you the steps so that you can take more precautions while dealing with any fraud claim or a genuine one but we would like to make you more cautious to fund for the claim. We would like to be your safeguard so that we can make harder for bogus claimants to succeed and our services will assist you in increasing your protection. Our services are excellent source for detecting the difference between genuine or fake claim. If you are suspicious about a claim or want to know more about our services, kindly contact us on info@gvs.ae according to your requirement respectively.